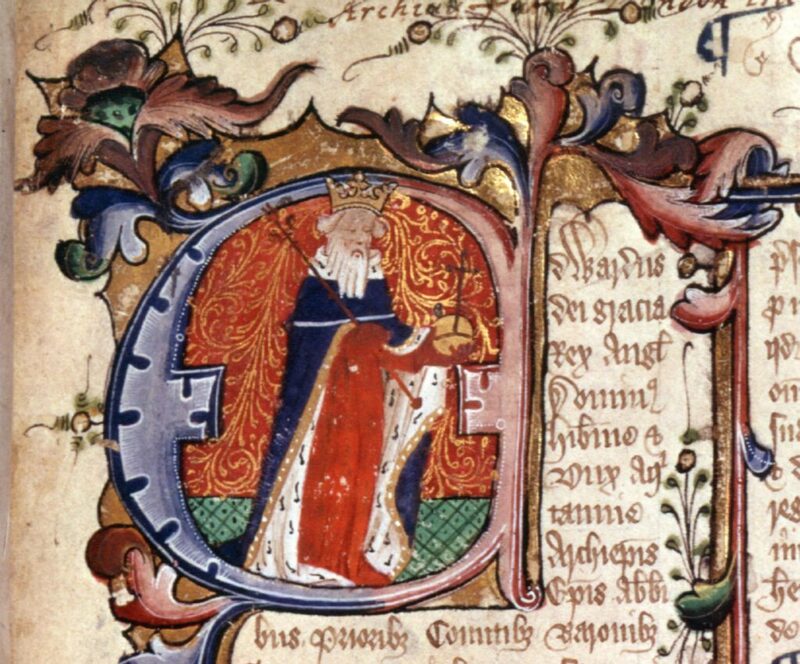 The Magna Carta is likely to be something you read about or studied in history, and it is really crucial in the history of England and Great Britain. Basically, this was a document that brought about the end of the ‘absolute-rule’ of the monarchy in the country. It set the precedent that everyone, including the monarch, is subject to the laws of the land, as well as protecting the rights of the individual, and the guarantee of a fair trial. The history of the document sort of begins with the end of the reign of Richard the Lionheart. He was off across the world engaging in battles, and trying to expand his kingdom, with a good level of success. Once he died, his brother John became King, and continued to fight wars, but with less success. Because he kept losing, John had to raise taxes in order to fund his warmongering. His government ruthlessly raised taxes and put the squeeze on the nobility. This angered a lot of people and alienated many of John’s Barons. They rebelled against the power and sovereignty of the throne, took over London, and set in motion the changes they wanted. This led to the Magna Carta document being drawn up in 1215, by the Archbishop of Canterbury. The document was updated slightly over the years that followed, but the basic philosophies remained the same. The purpose of the document was to wrestle some of the power away from the crown and give it to the people. It decreed that the King, like everyone else, would be subject to the laws of the land. It also meant that individuals had rights, and nobody could be arrested for any reason unless they were deemed to have broken the laws. The document was written in Latin, and distributed throughout the land so that people could read it. One of these copies still remains to this day, and it is being held in the British Museum. 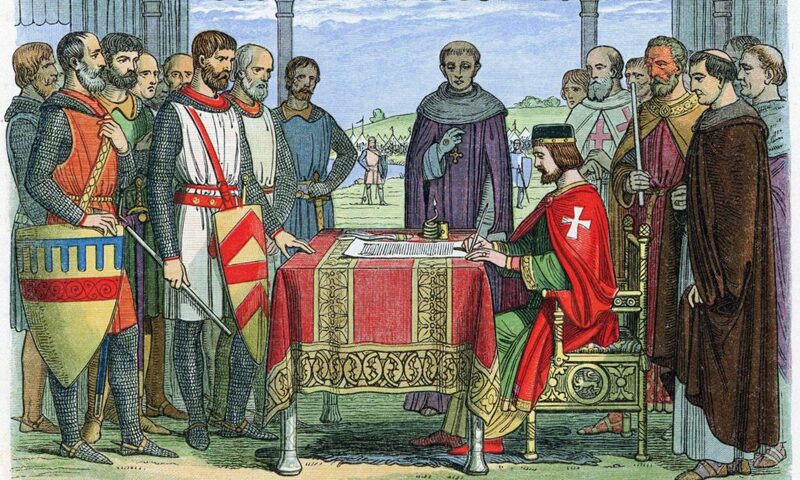 The legacy of the Magna Carta had a hugely profound impact, not just on England, but on the world as well. It changed the dynamic of the crown and the church and implemented the law of the land more effectively. Without the signing of the document, we’d likely be looking at a very different Great Britain today, and the monarchy would probably still have absolute authority and power. The Magna Carta also played a huge role in American independence from Great Britain, with the US actually using it as the basis for their constitution. Its influence can be seen in the Bill of Rights, especially the 5th Amendment. This should give you some idea of the magnitude and influence of the Magna Carta, and the impact it has had on the rest of the world. The UK would be a totally different place right now had it not been for this document. And we reckon the United States Bill of Rights would have been markedly different as well!